Matcha is finely ground green tea leaves. It is considered as one of the most powerful superfoods due to its high concentration of antioxidants. 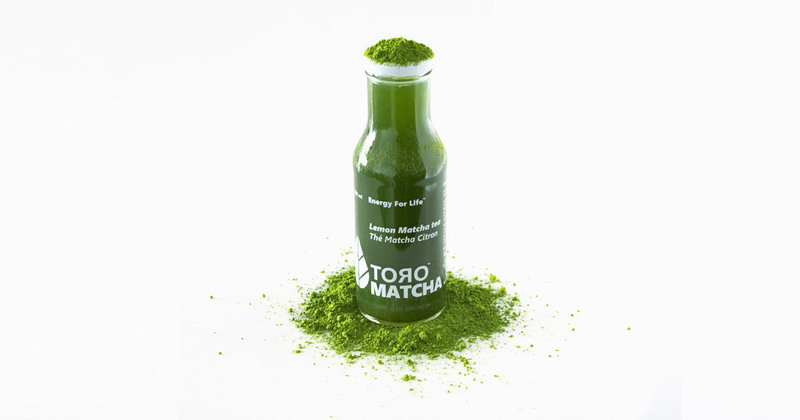 Matcha is also a good source of healthy energy, which lasts for a long period of time. The tea plant is shaded for several weeks before the leaves are harvested for matcha. This forces the plant to produce more chlorophyll and nutrients to offset the minimized amount of light it receives. Once the leaves are ready for harvest, only the youngest and freshest leaves are plucked from the plant, leaving the rest to be used for lower quality teas. To ensure the quality of this process, the leaves are hand-picked. The green tea leaves are then dried, and stone ground into a very fine powder. 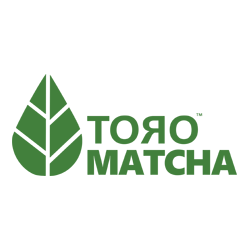 Because the leaves are shaded to increase their chlorophyll and nutrient content, matcha is many times more nutrient-rich than other green teas. Combined with the fact that you are consuming the entire leaf in the form of a powder, as opposed to a mere infusion, matcha is one of the most powerful superfoods. Matcha was first discovered in China but was popularized in Japan by a Buddhist monk over a millennium ago. The monks discovered matcha’s incredible physical and mental benefits and have incorporated it into part of their meditation routines for centuries. The caffeine found in matcha is bound to larger molecules within the leaf, and only gets released into the bloodstream as these molecules get degraded. 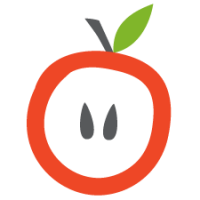 This means that the caffeine is released at a slow pace, avoiding the spike of energy often associated with coffee and energy drinks. The energy from matcha therefore lasts for a much longer period, and is healthier for the body, making it an ideal option for those who need a little energy boost. Matcha is one of the richest sources of antioxidants. EGCg, a polyphenol that is primarily only found in green tea, is the most abundant antioxidant in matcha. It promotes and maintains cardiovascular health by regulating blood pressure and reduces inflammation. The polyphenols in matcha stimulate the production of short-chain fatty acids in the gut. This enhances metabolism, making it easier to burn off calories. This is one of the reasons that green tea is associated with losing weight. Matcha contains high amounts of L-Theanine, a naturally occuring amino acid. L-Theanine is responsible for elevating the levels of neurotransmitters in the brain that are responsible for enhanced mood and relaxation. At the same time, it aslo reduces neurotransmitters that induce stress and anxiety. This dual action of L-Theanine creates a state of relaxation without sedation.